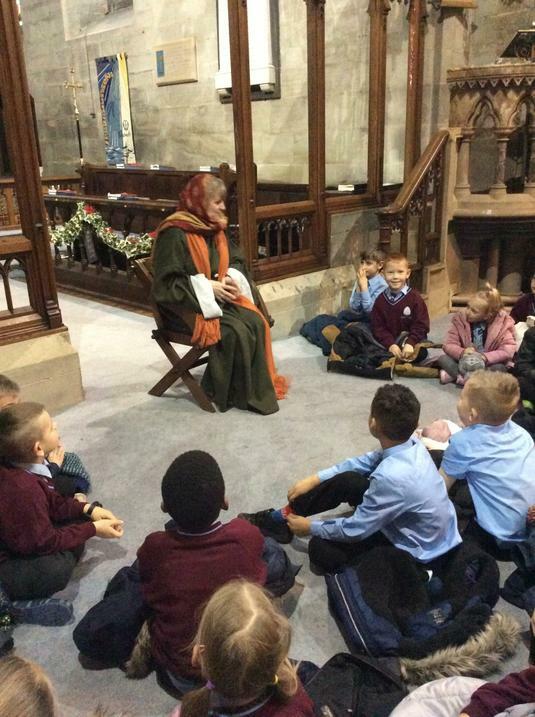 Coming soon for Year 2 is a Summer Term Trip... but can you guess where we are going? 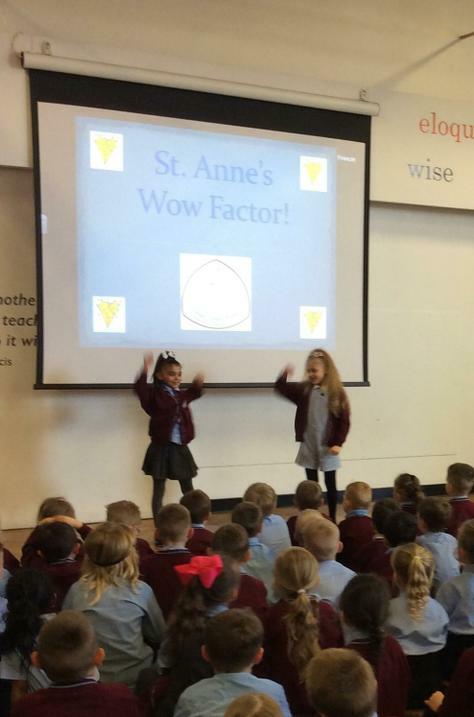 St Anne's Wow Factor - What amazing talents in Year 2! 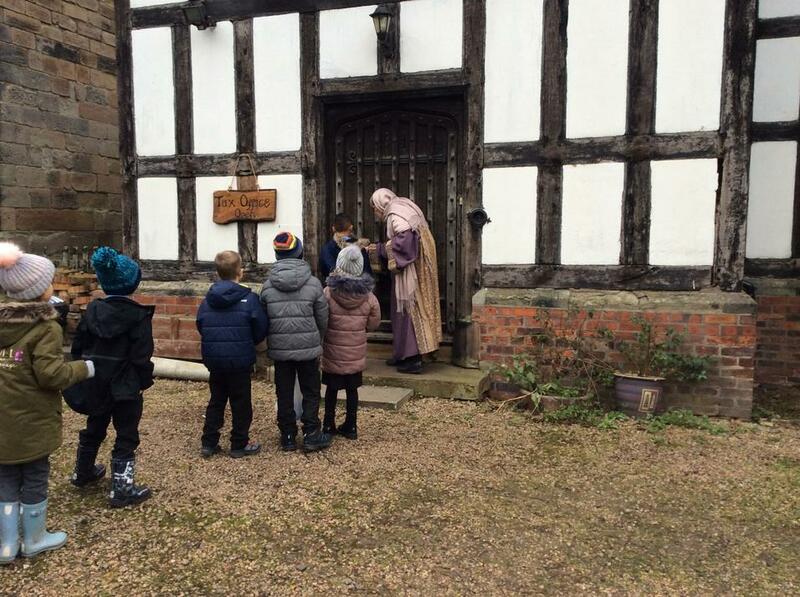 Every single member of the class earned their homework treat this term so we spent a brilliant morning hunting for our Easter Eggs around the school grounds. 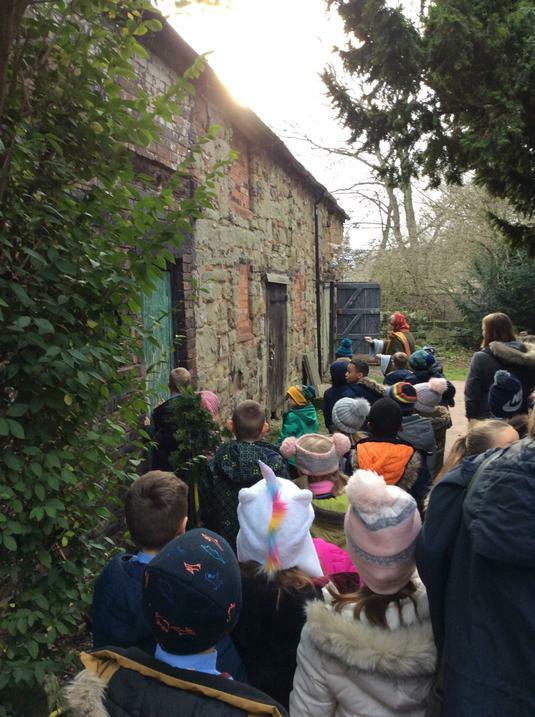 Some were trickier than others to find but with a little determination, resilience and especially TEAM WORK, we soon found them all. 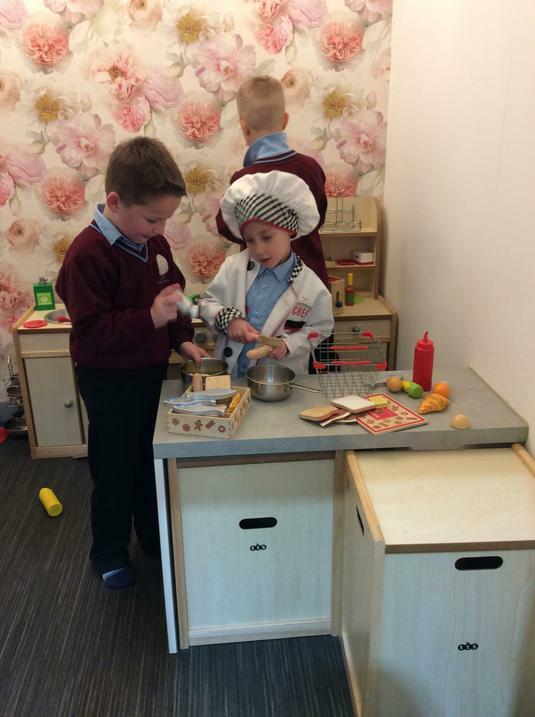 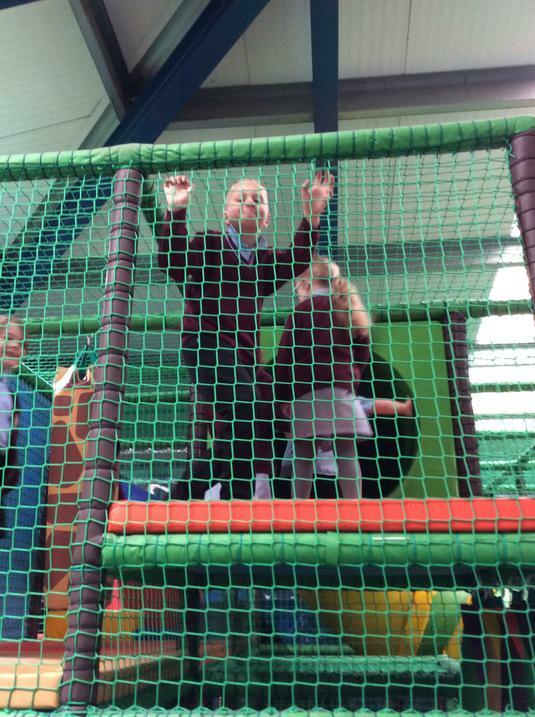 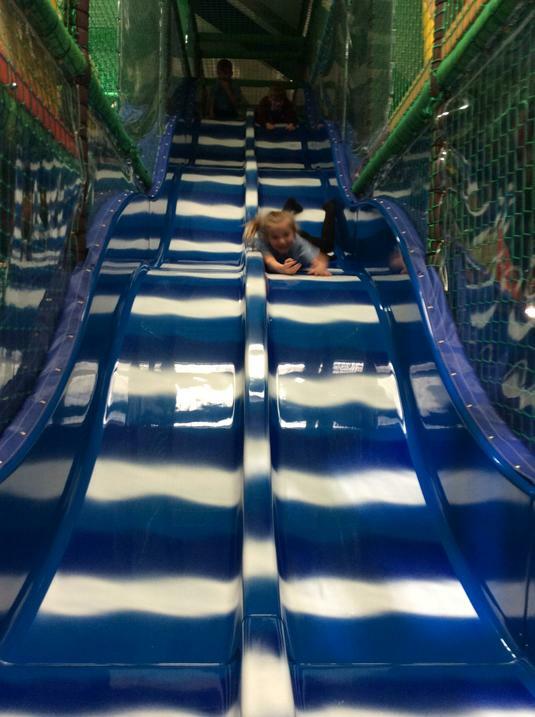 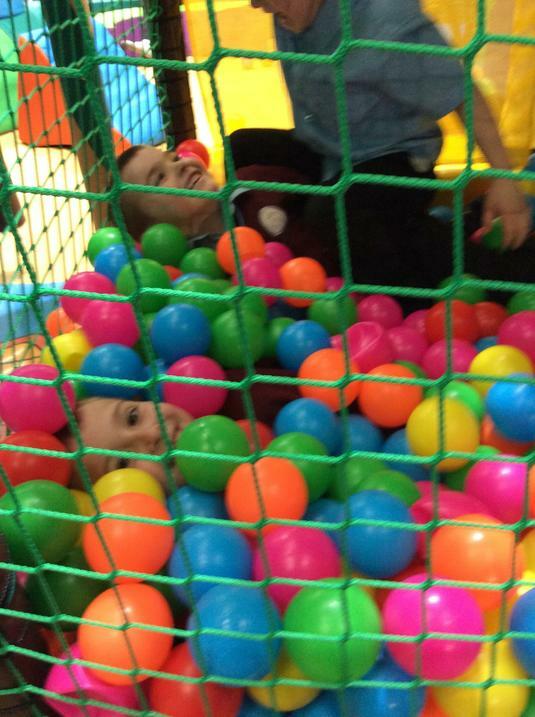 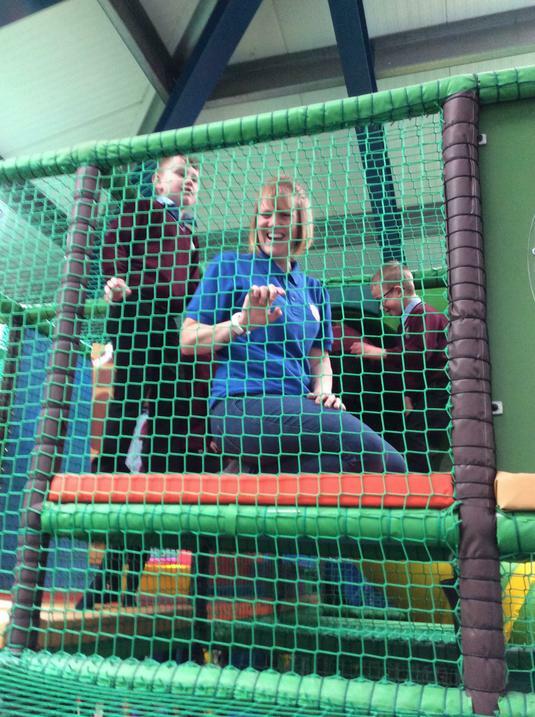 I could not be prouder of how well all the children represented our school at Cheeky Monkey's Play Centre today. 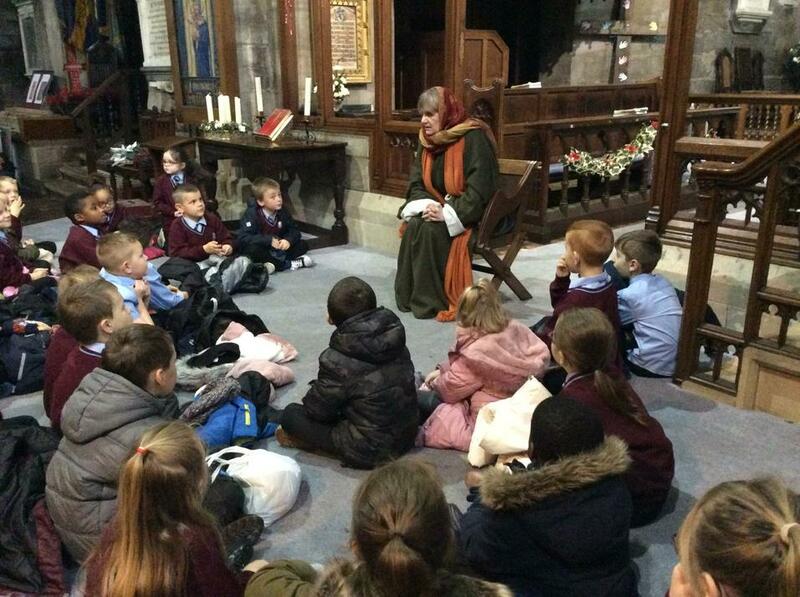 A huge thank you to Gemma and the team for hosting us. 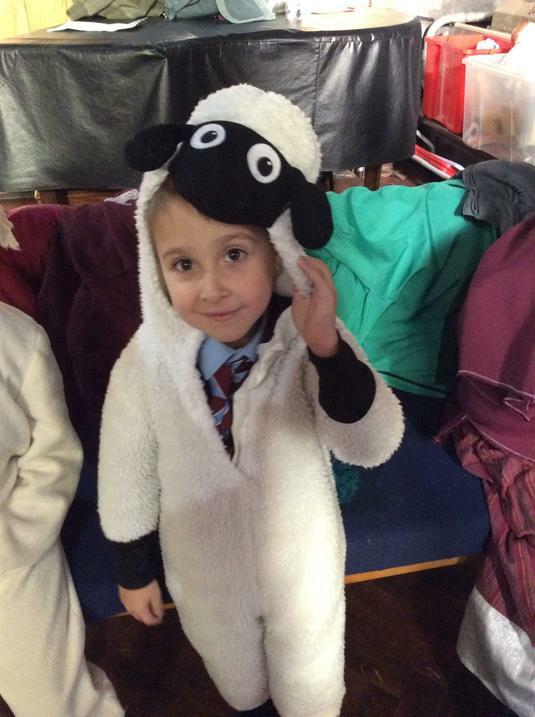 Well done to ALL the children in Year 2 who earned their homework treat this term. 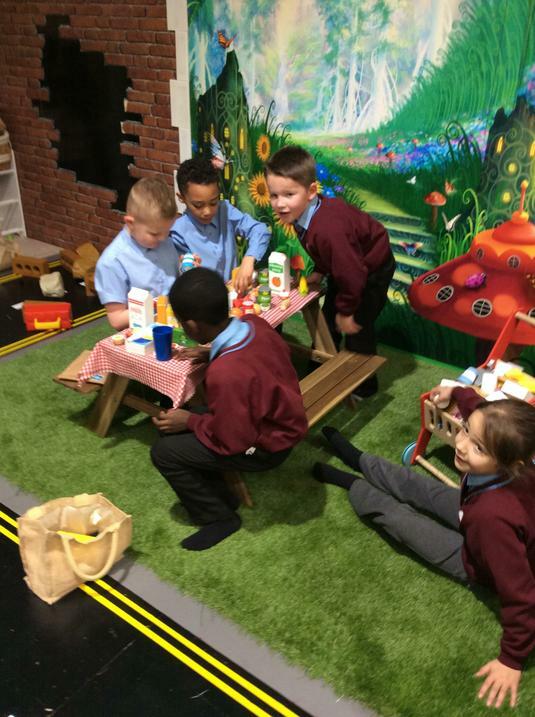 We've had a lovely afternoon watching the Jungle Book, eating popcorn and drinking milkshakes as an end to our Indian Spice topic. 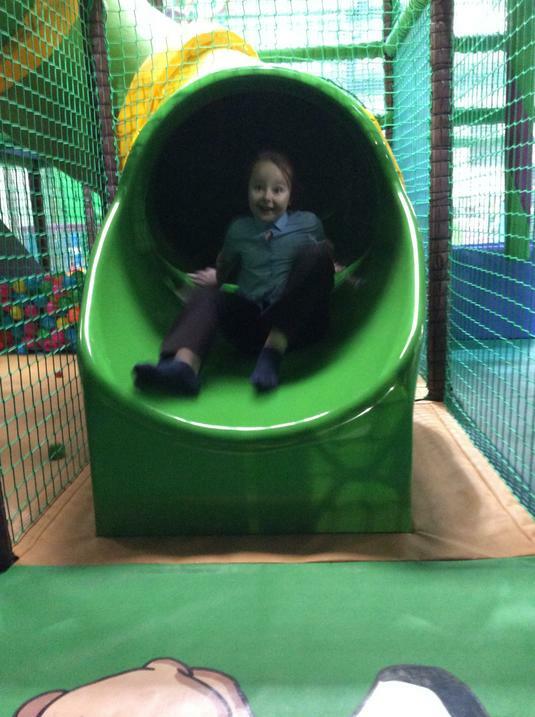 I hope you all have a lovely and fun-filled half term. 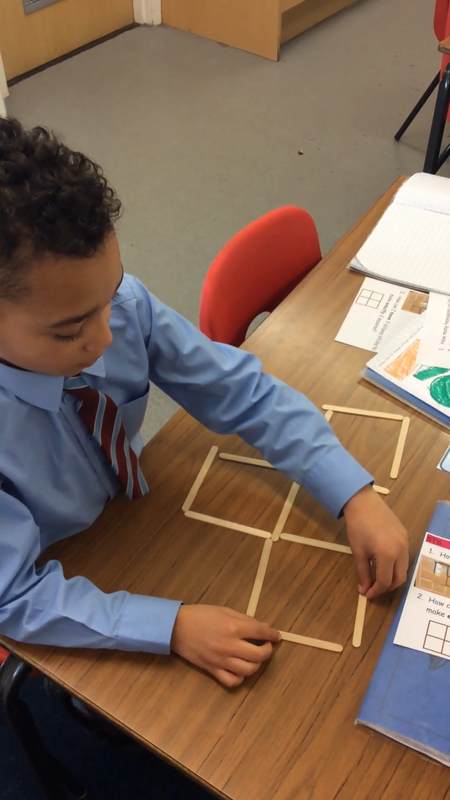 Can you solve our tricky shape problem? 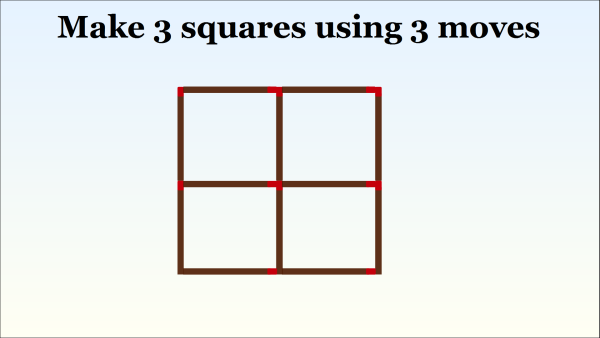 See the video below to watch Kye's solution. 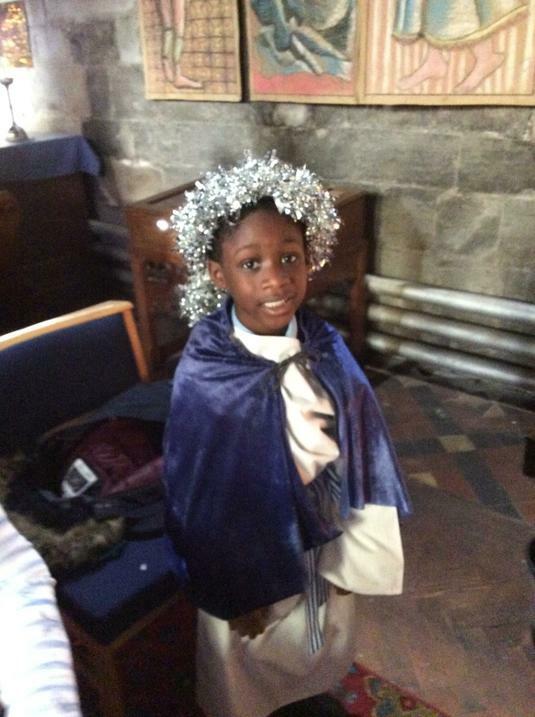 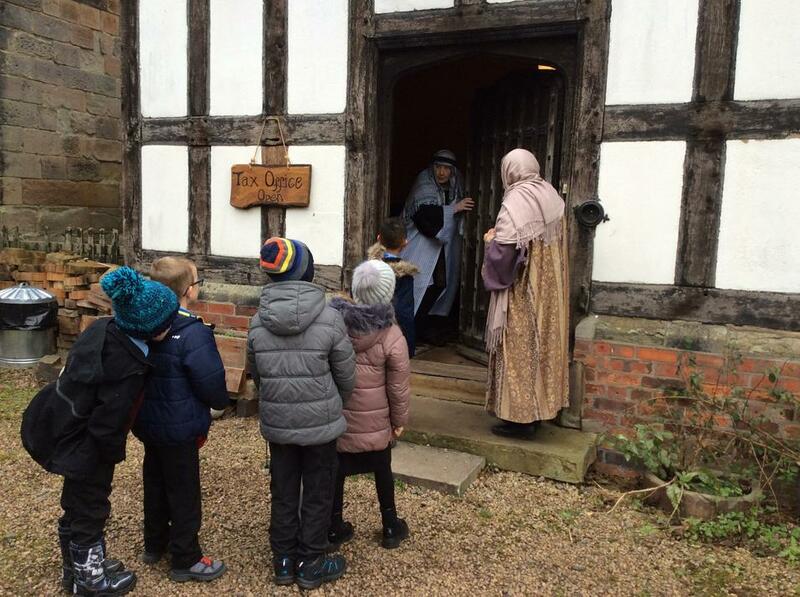 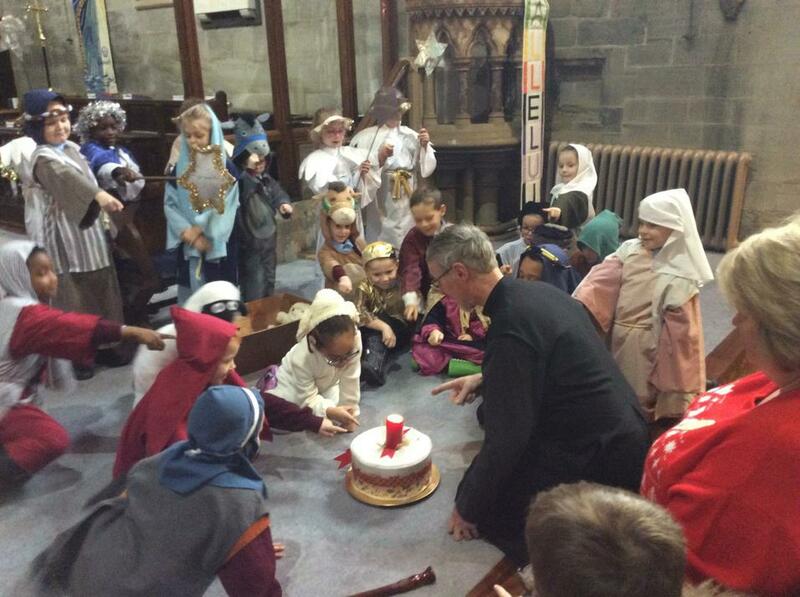 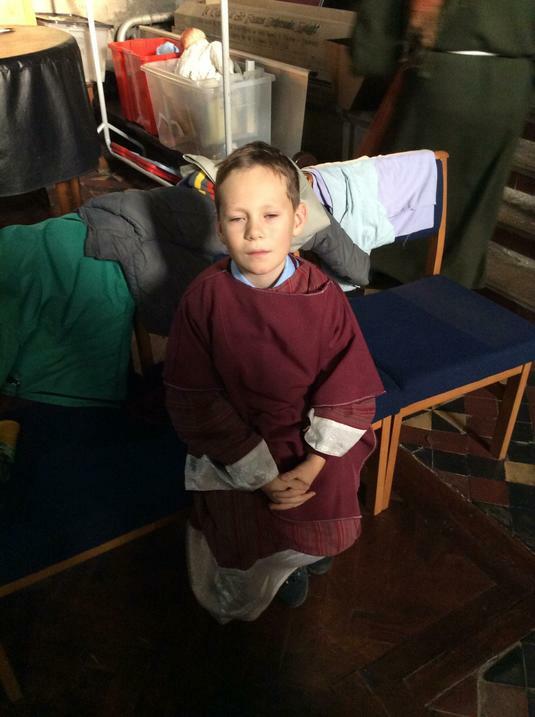 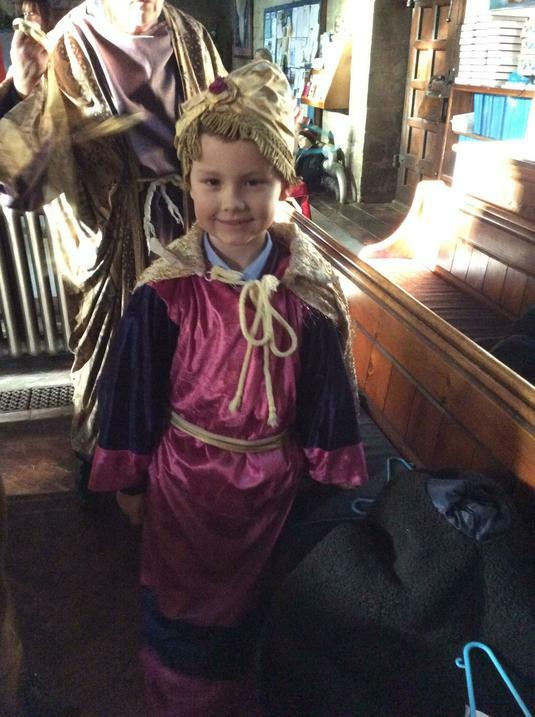 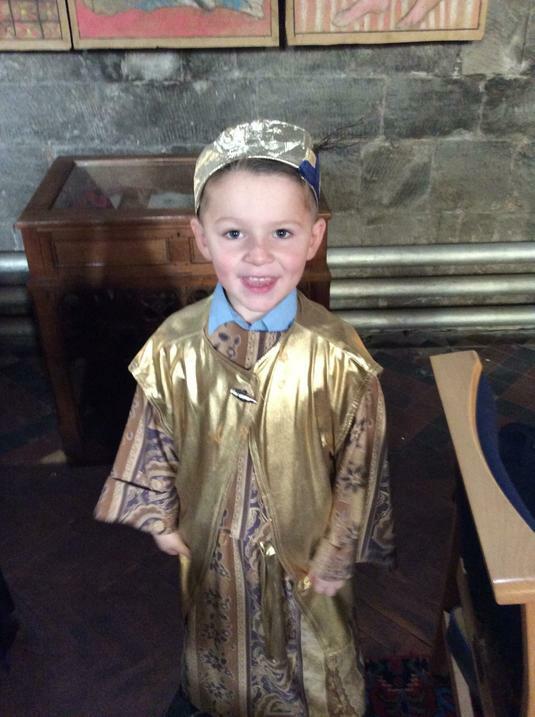 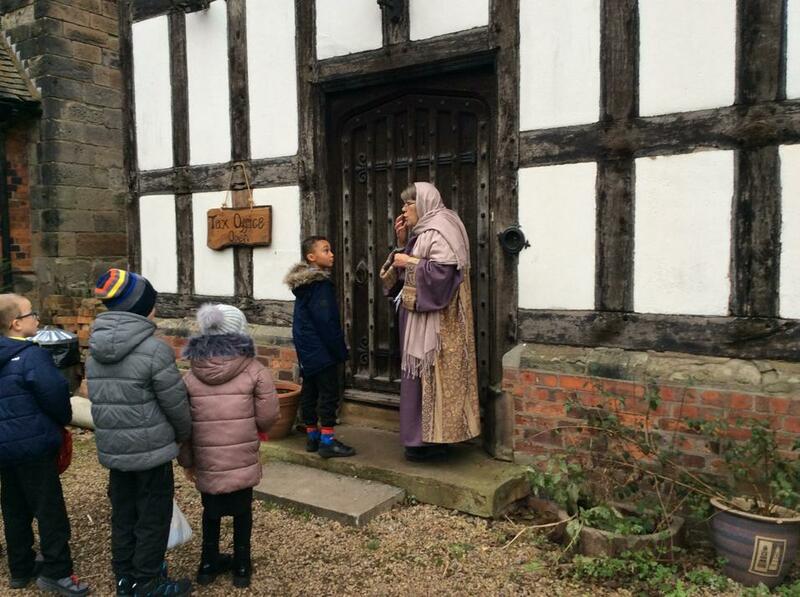 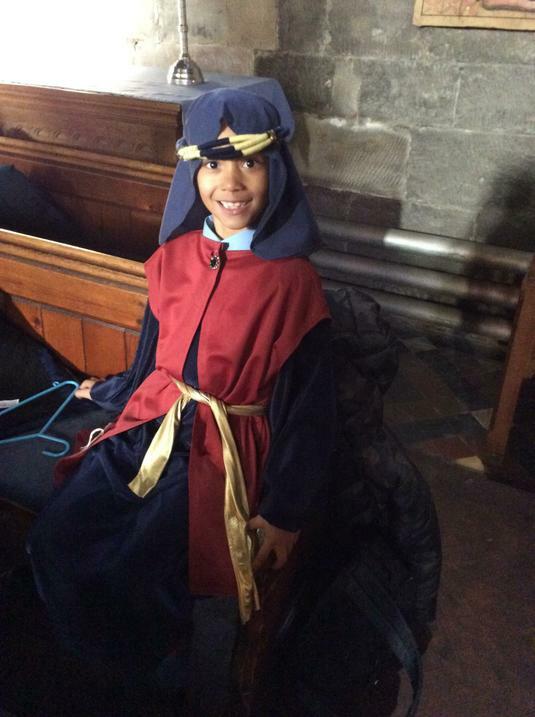 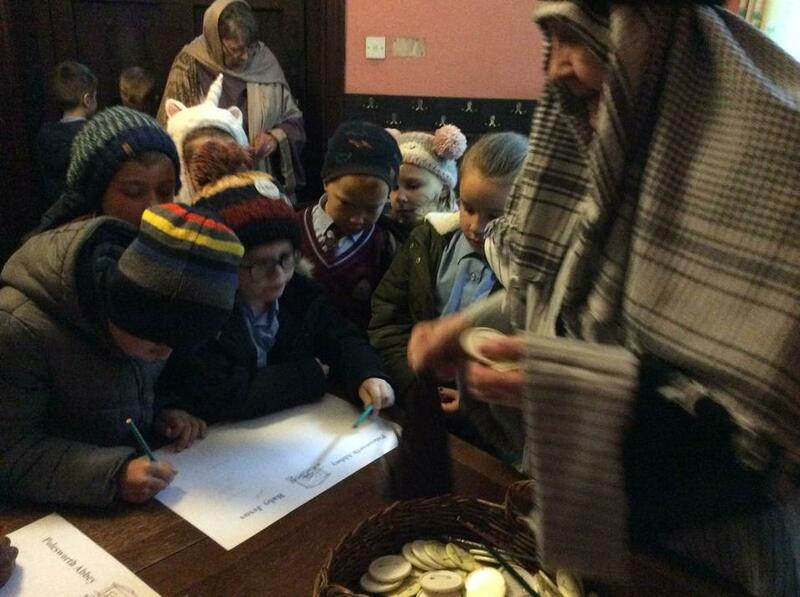 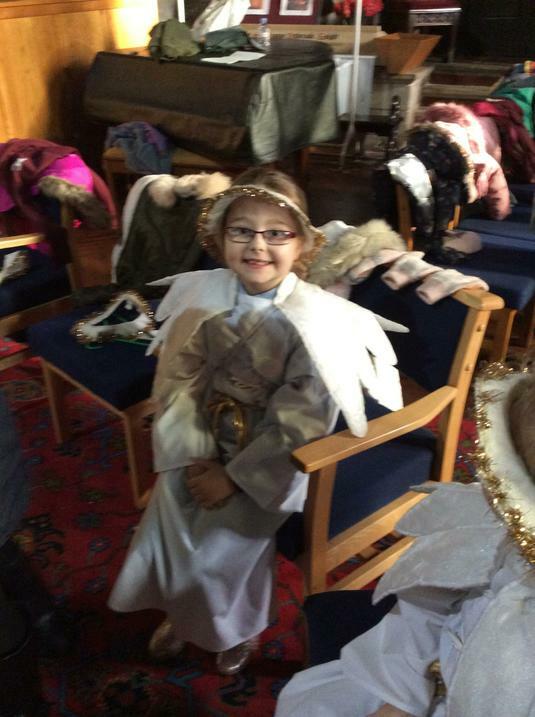 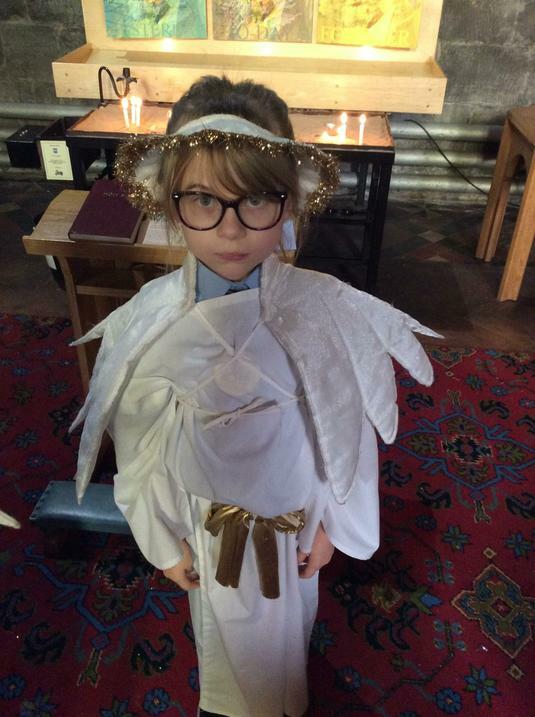 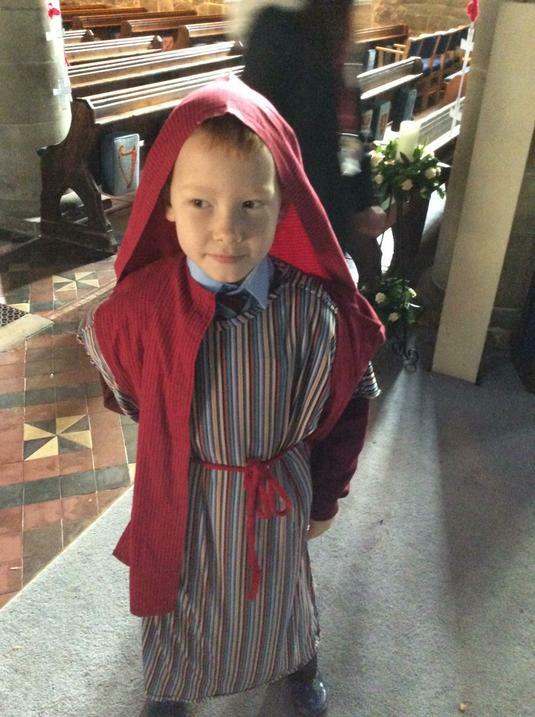 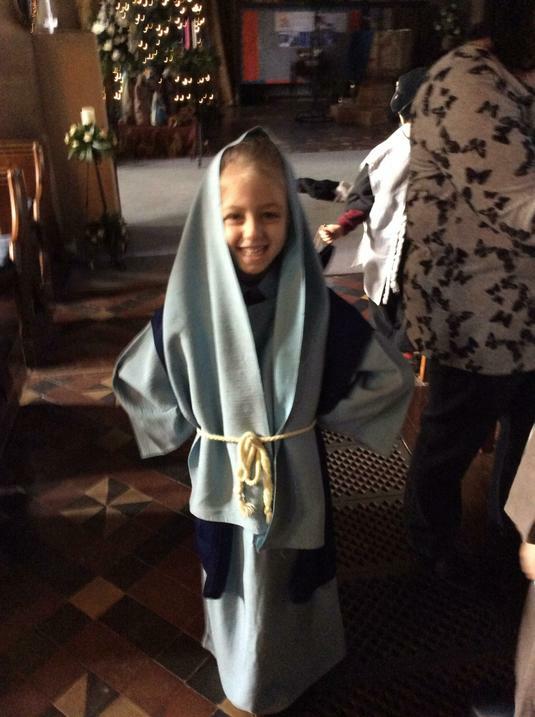 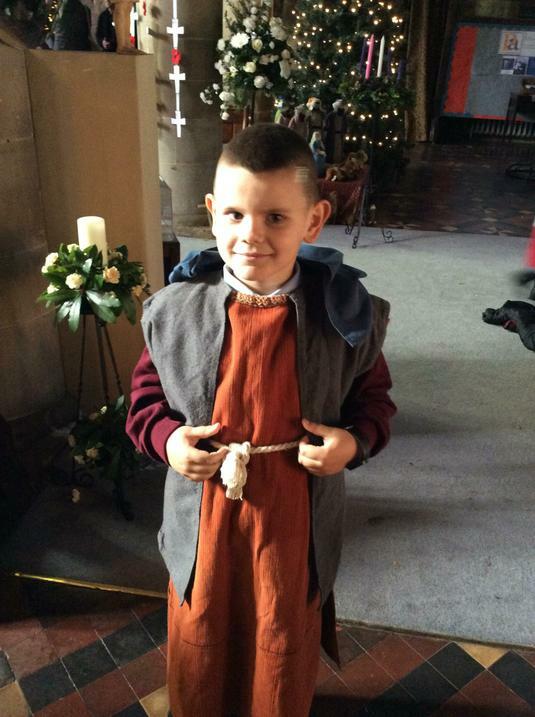 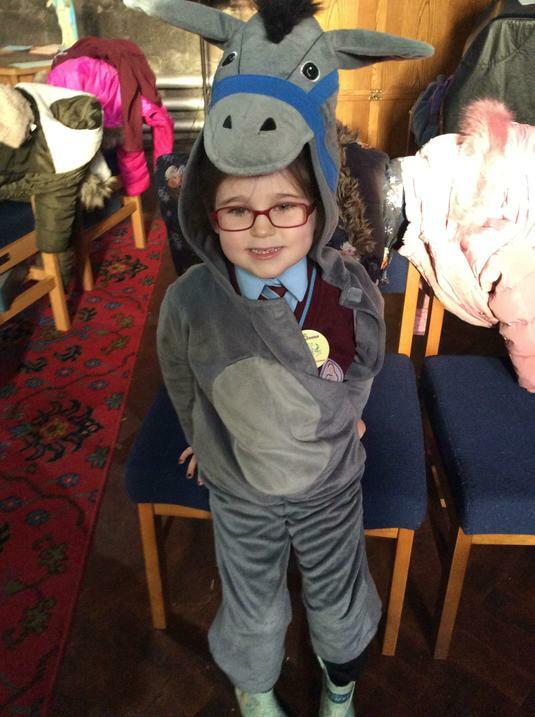 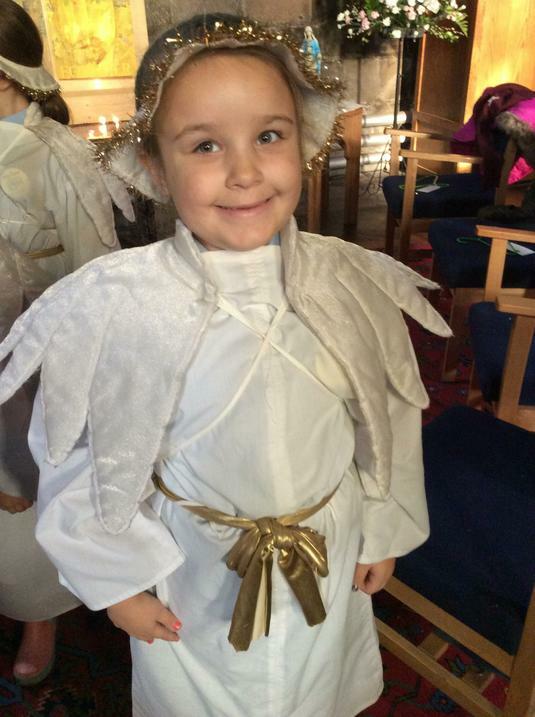 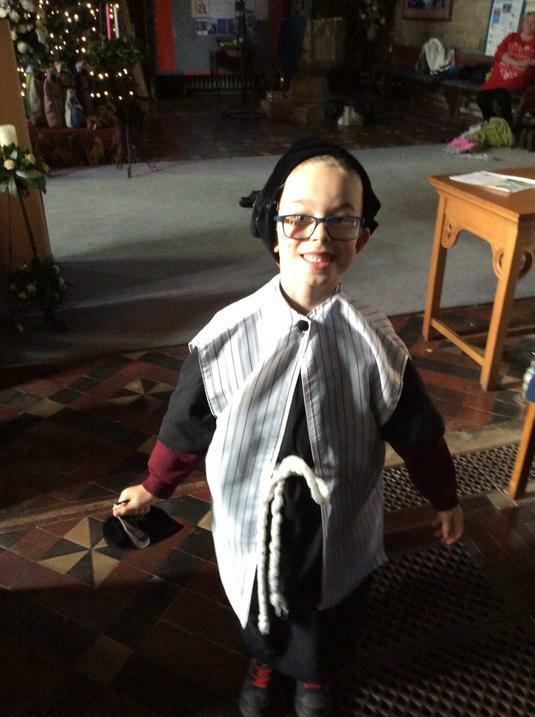 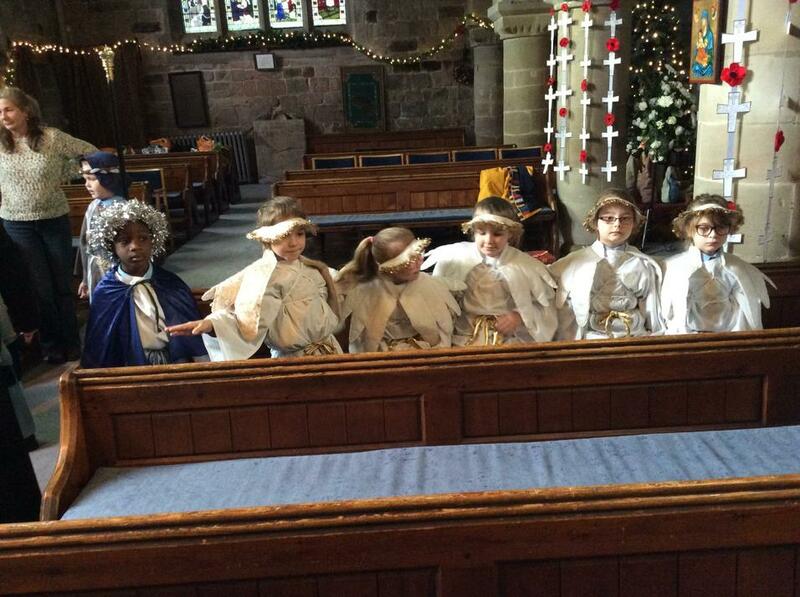 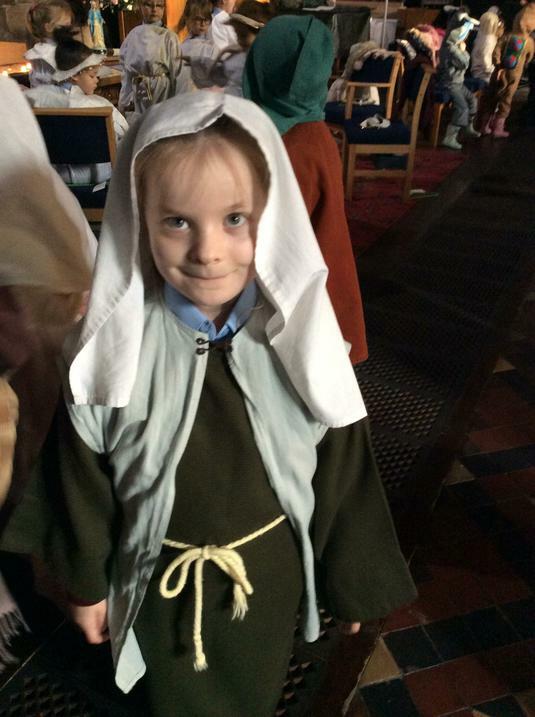 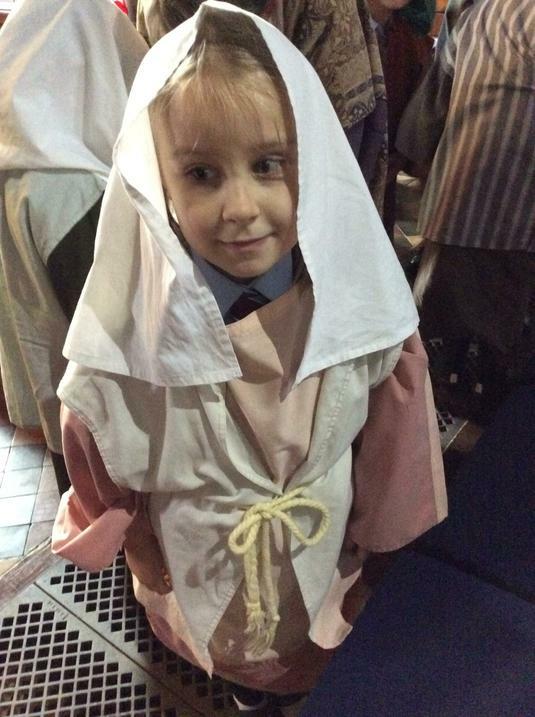 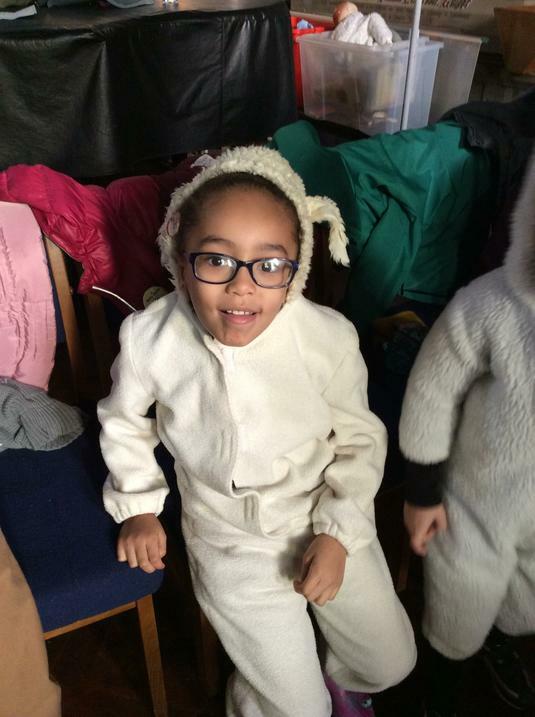 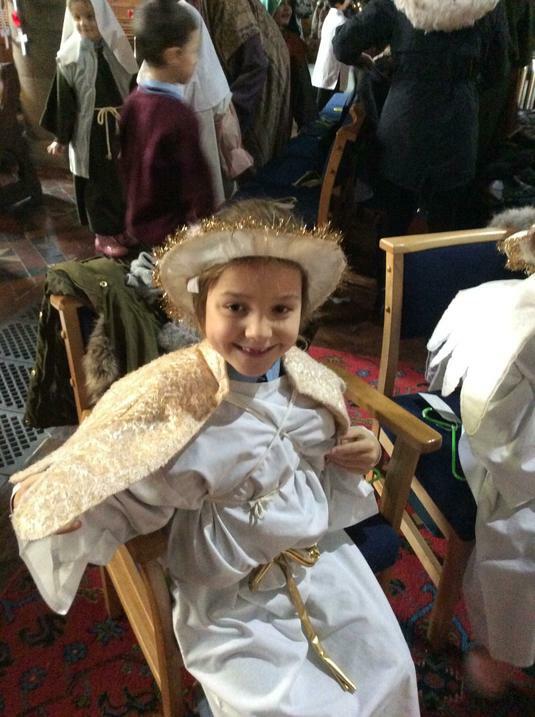 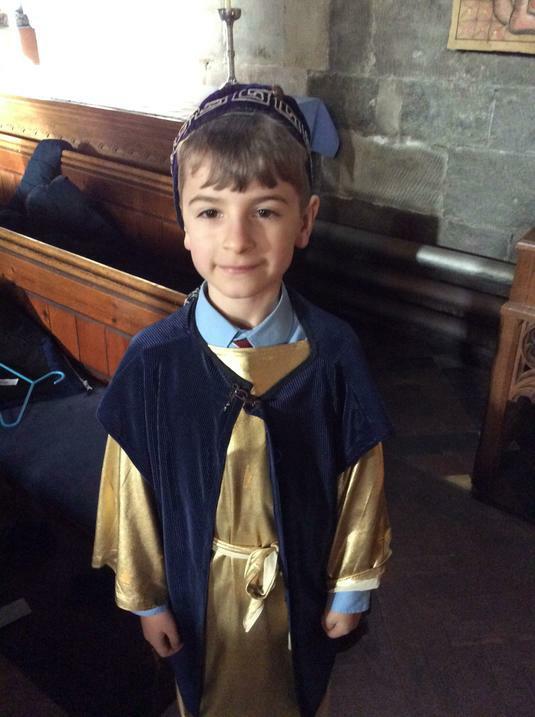 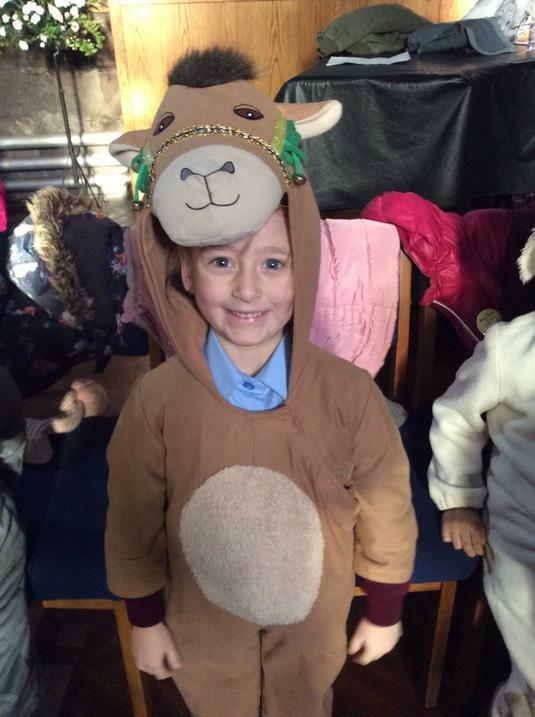 The children had a fantastic time learning about the Nativity story at Polesworth Abbey this Christmas. 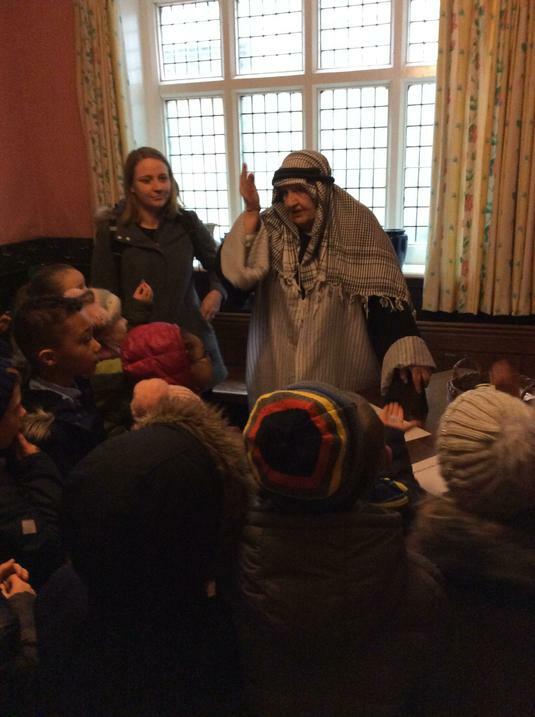 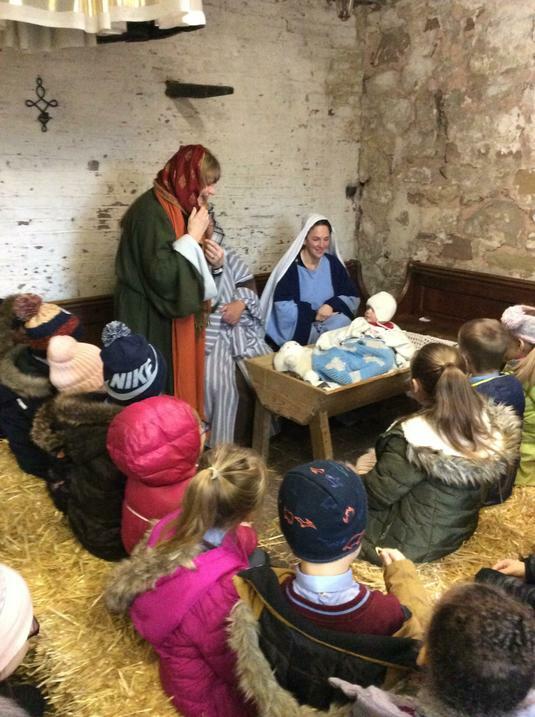 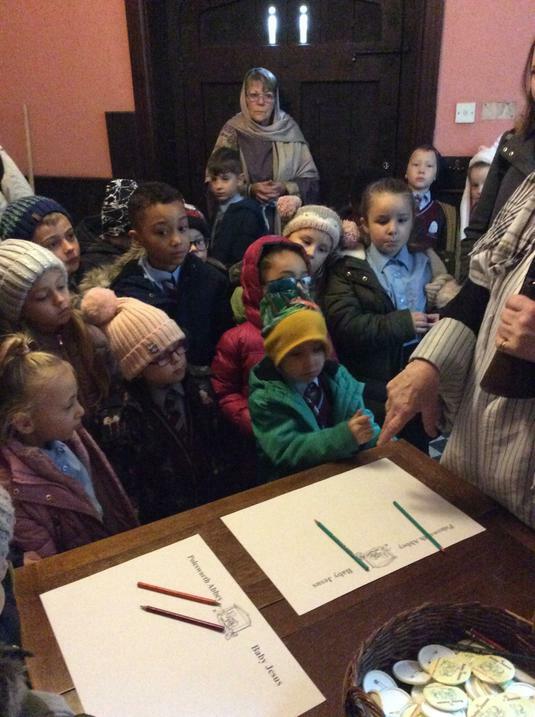 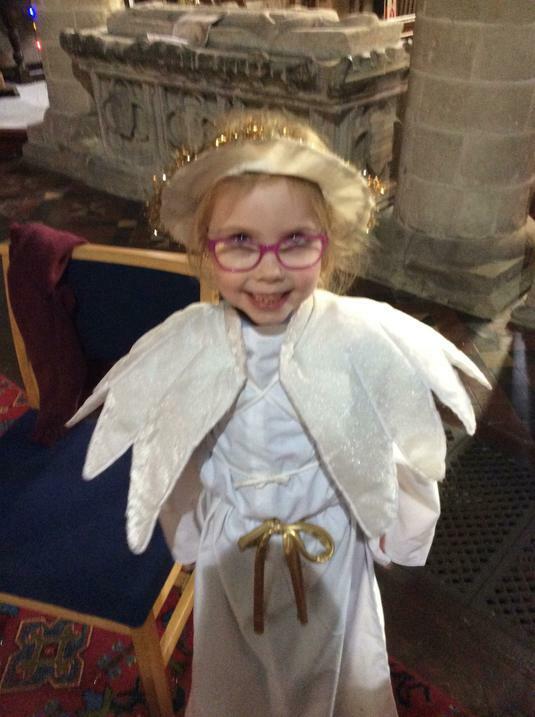 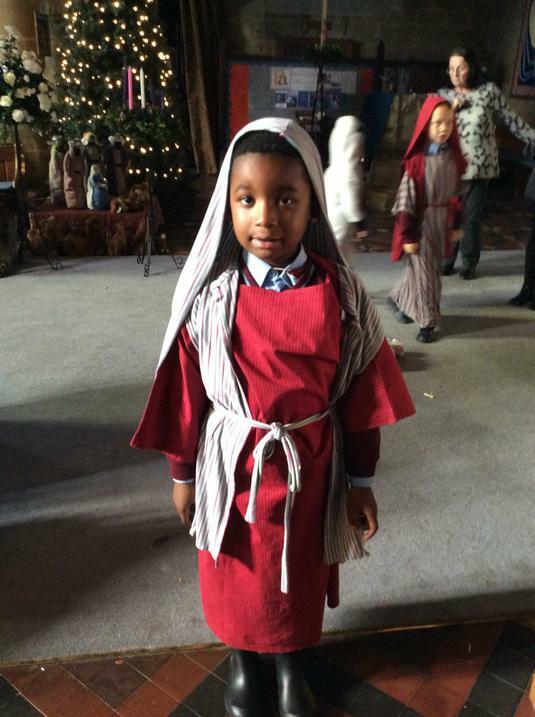 We listened to stories, signed the census (with a rather cross tax-collector), re-enacted the Nativity story in the Abbey and even met a real-life baby and sheep in the stable with Mary and Joseph in this magical day out. 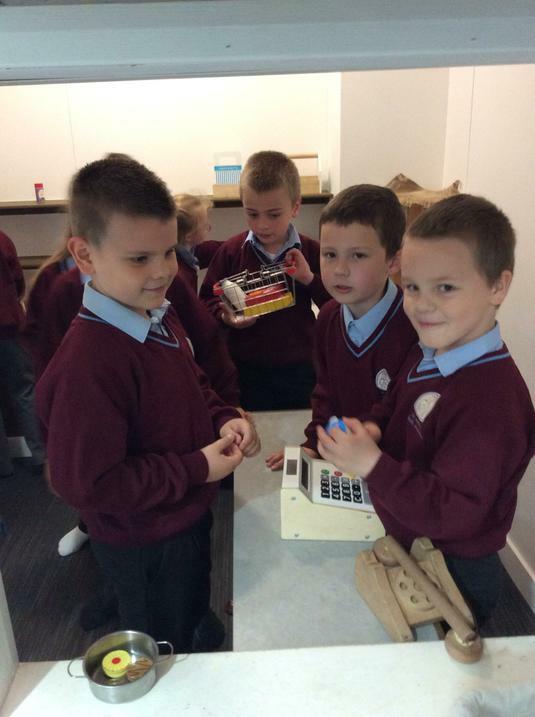 Year 2 helping Children in Need! 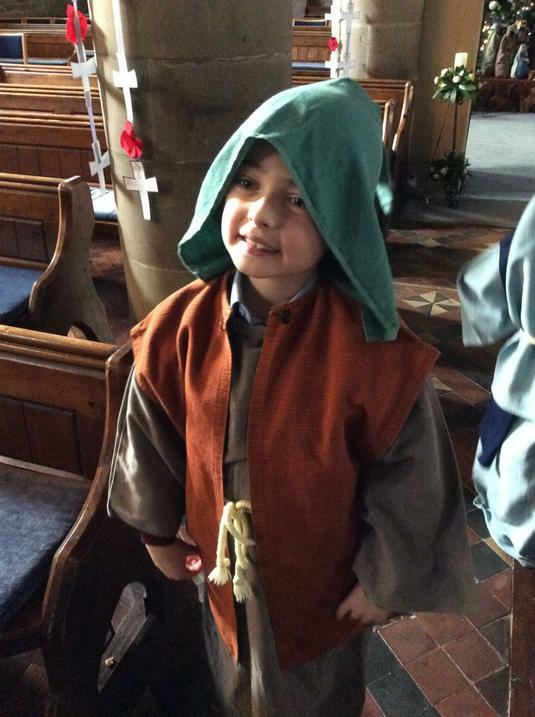 - Thank you for all your kind donations. 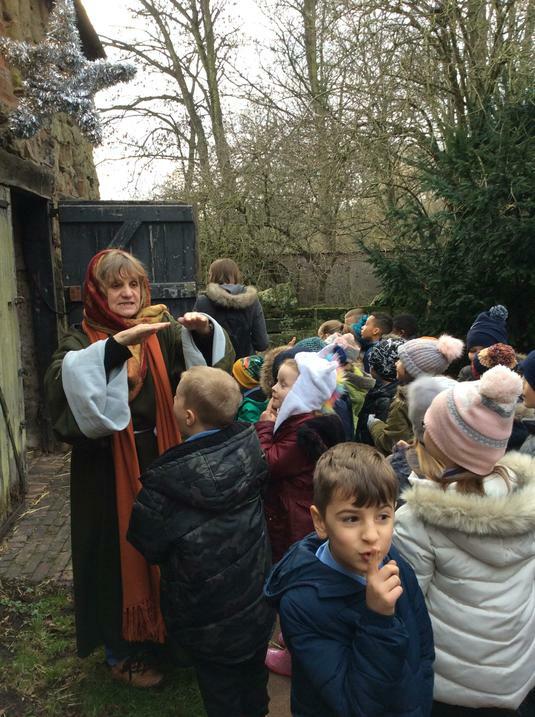 In an exciting end to our Great Fire of London topic, the children were able to witness their own 'great fire' as their 1666 houses were burned down. 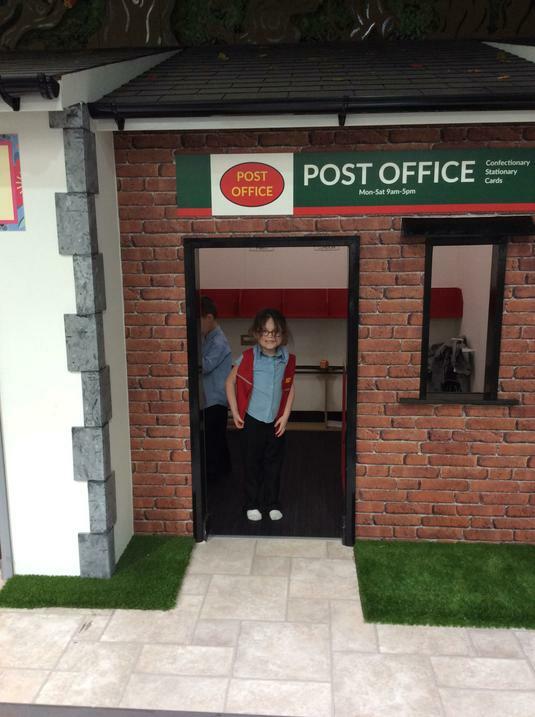 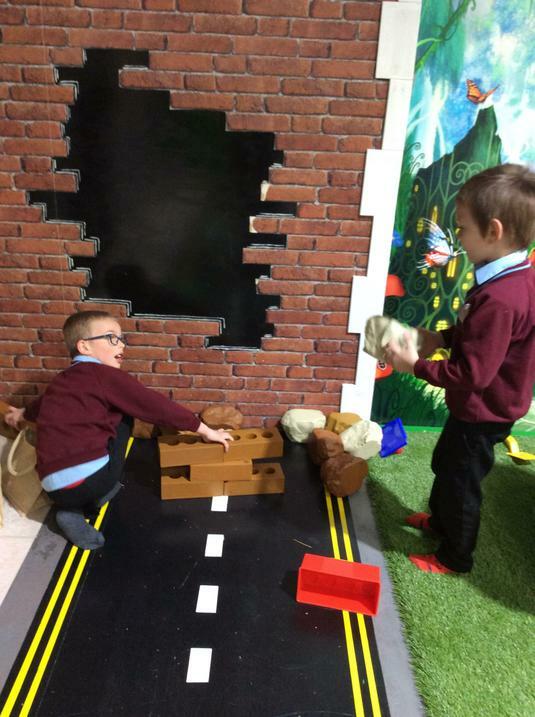 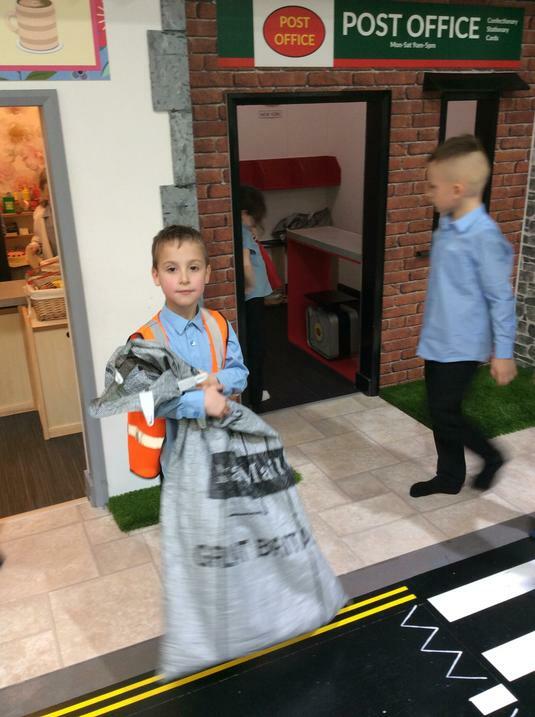 Thankfully, Nuneaton Fire Fighters were on hand to extinguish the flames after receiving some fantastic letters from the children thanking them for their service and asking them to come and visit. 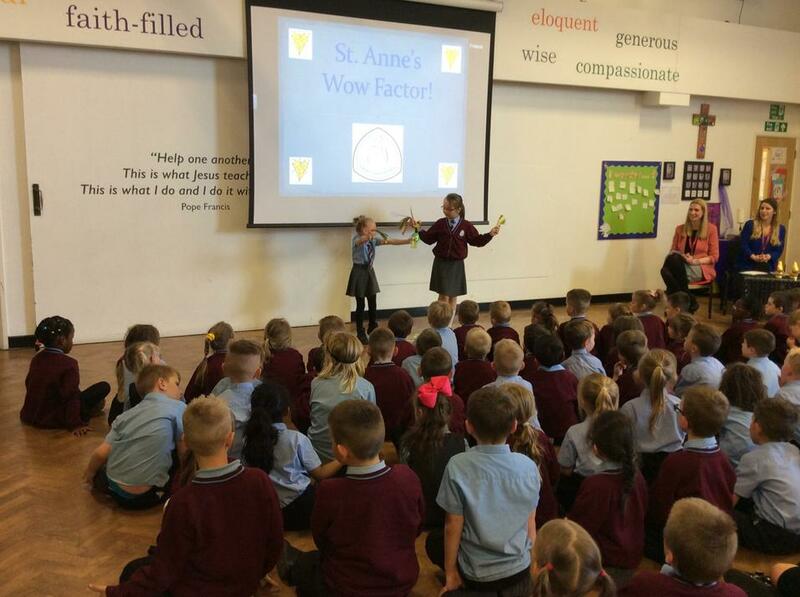 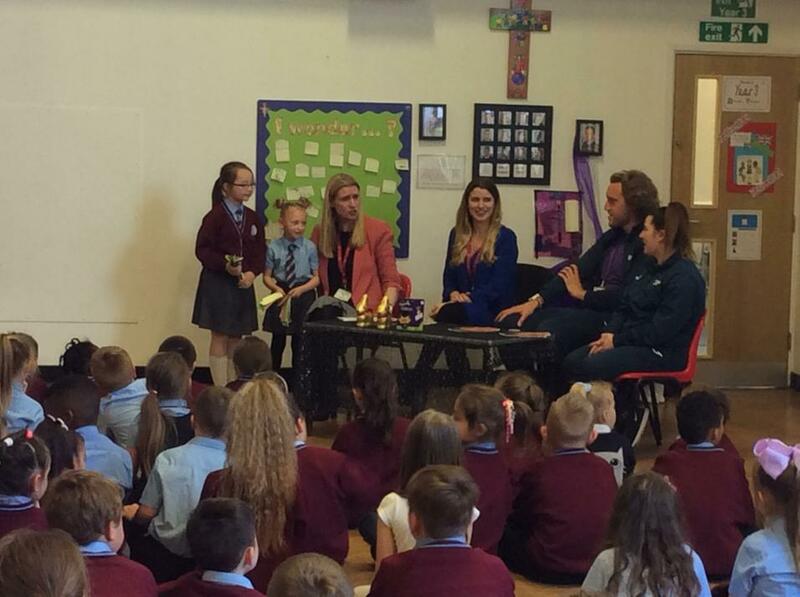 What a wonderful start we've had to the new academic year! 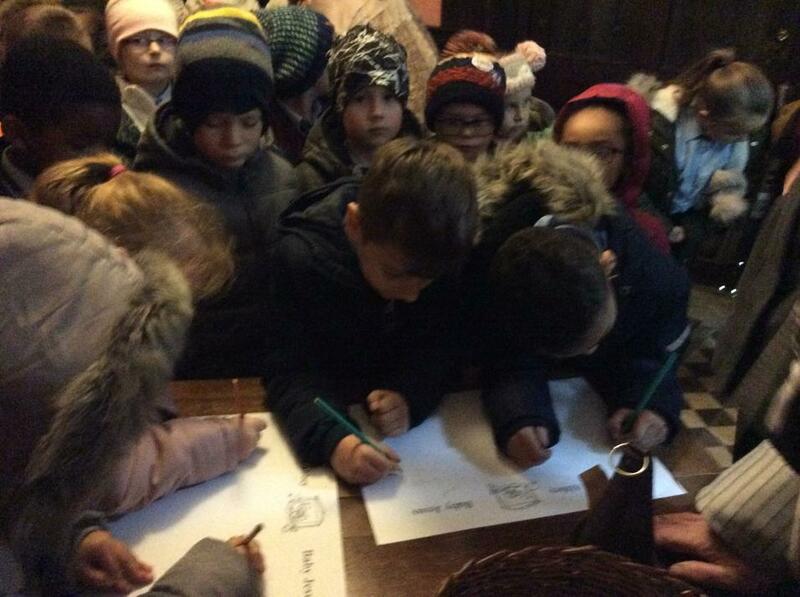 Our Year 2 children have settled in beautifully and we are already very proud of the work they are producing in our Great Fire of London topic. 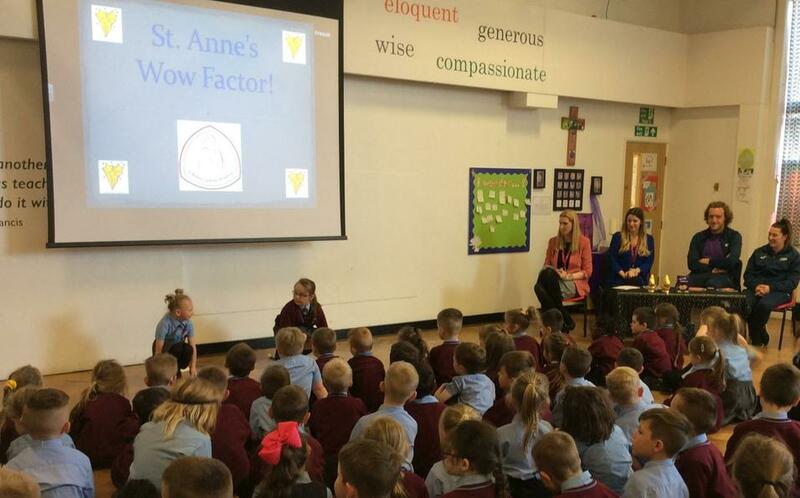 Congratulations to our new School Councilors (Faith and Vinnie); we look forward to seeing what amazing ideas you come up with. 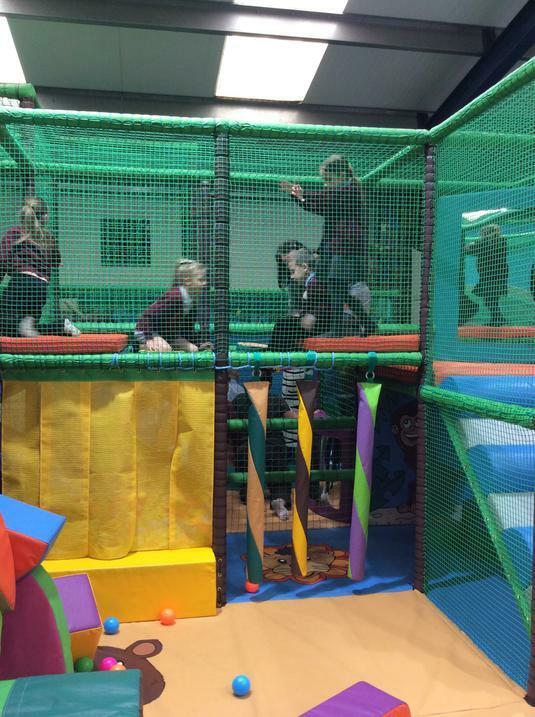 This term Year 2 will have PE sessions on Monday PM and Wednesday PM. 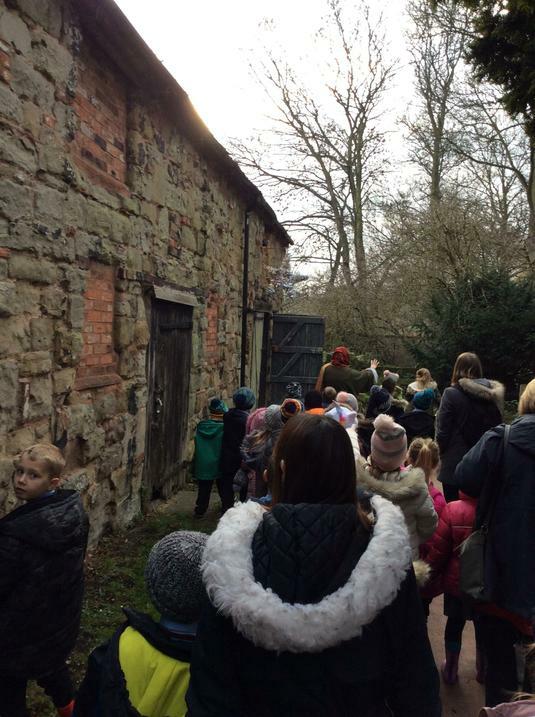 We would ask that children bring appropriate kit for both inside and outside, as sessions will be dependent on the weather and the availability of the hall. 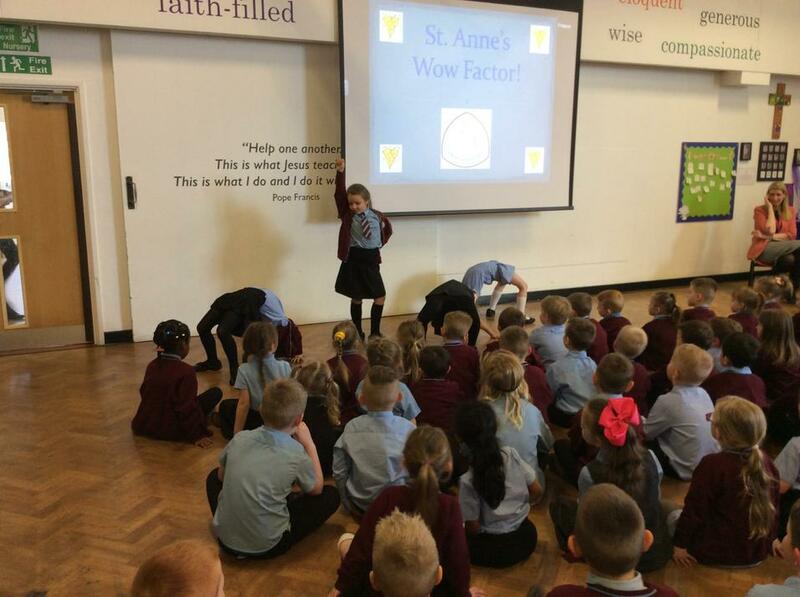 Homework is set for Year 2 on Fridays and will usually consist of a piece of maths and a piece of literacy work (typically spellings). 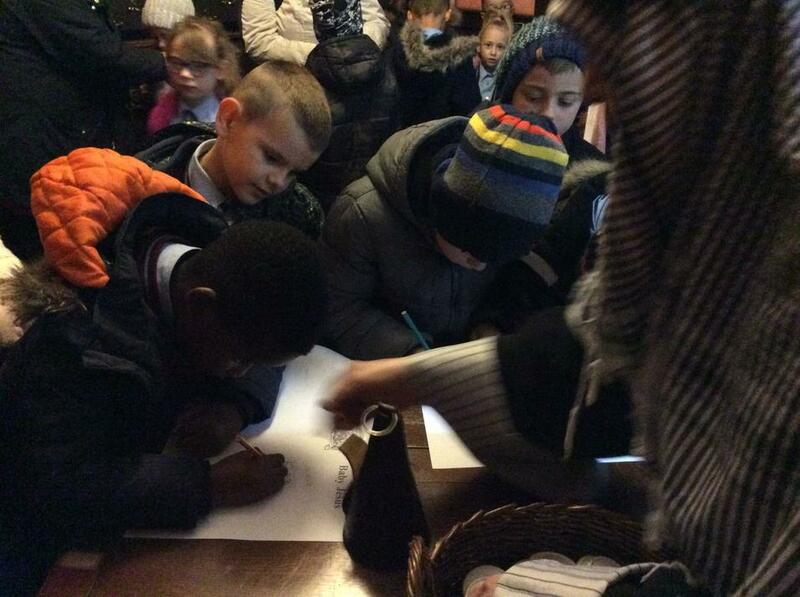 If children bring their homework in on a Monday, they will receive 10 Dojo Points. 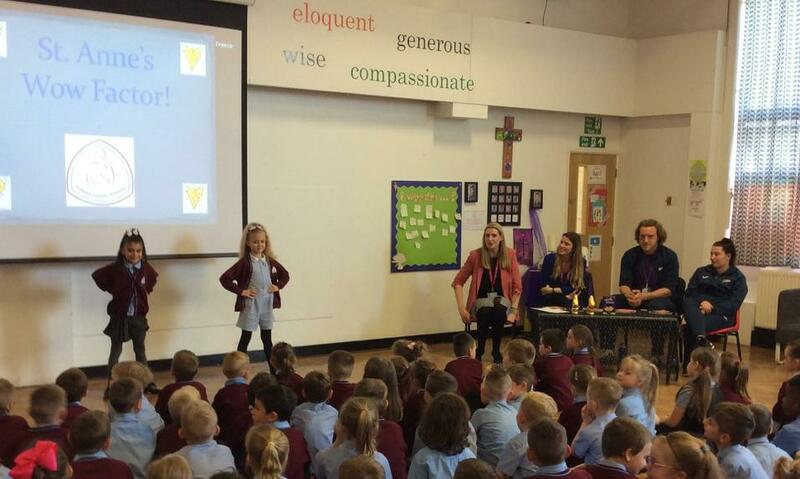 Homework received after this date is rewarded with 5 Dojo Points. 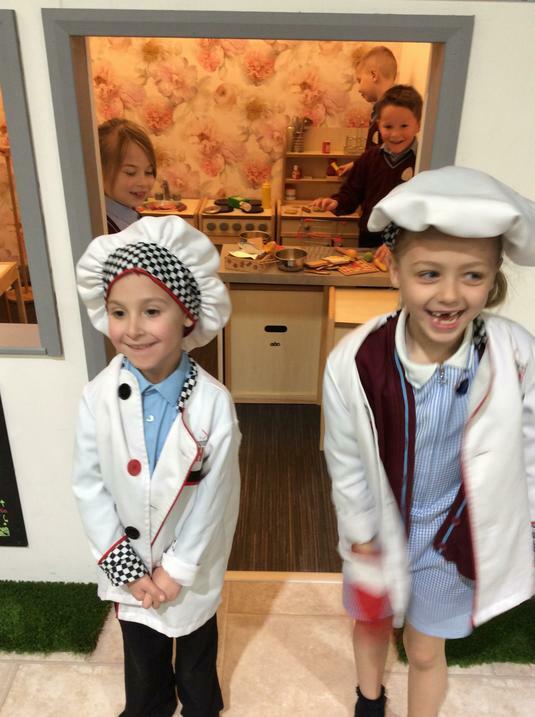 Class Dojos are used as a reward system in Year 2. 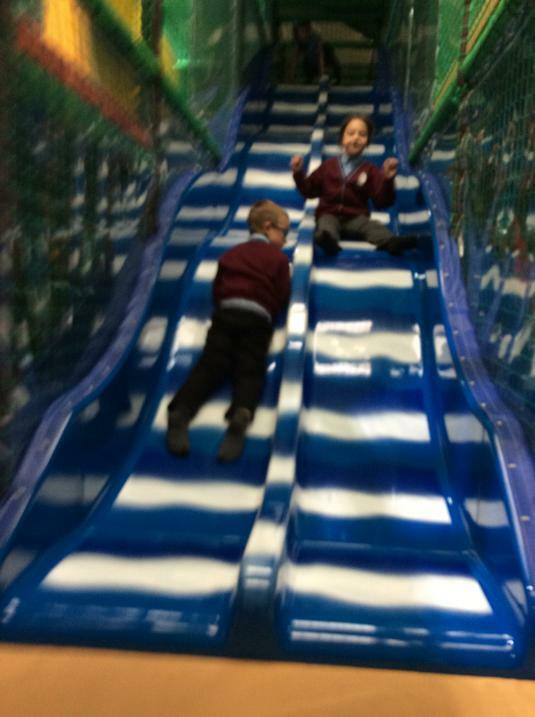 These are a very popular with the children where points are rewarded for good choices and lost for poor choices. 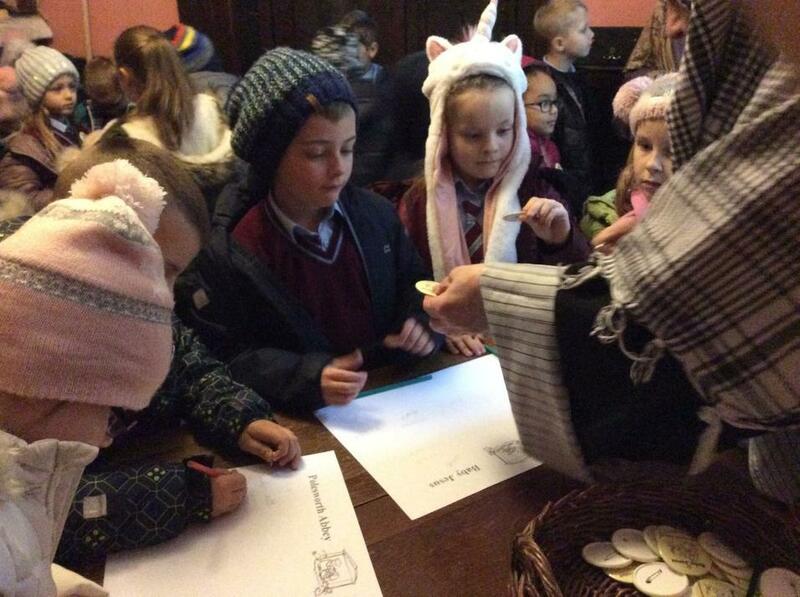 When children receive 50 Dojos, these can be exchanged for a prize from the prize drawer. 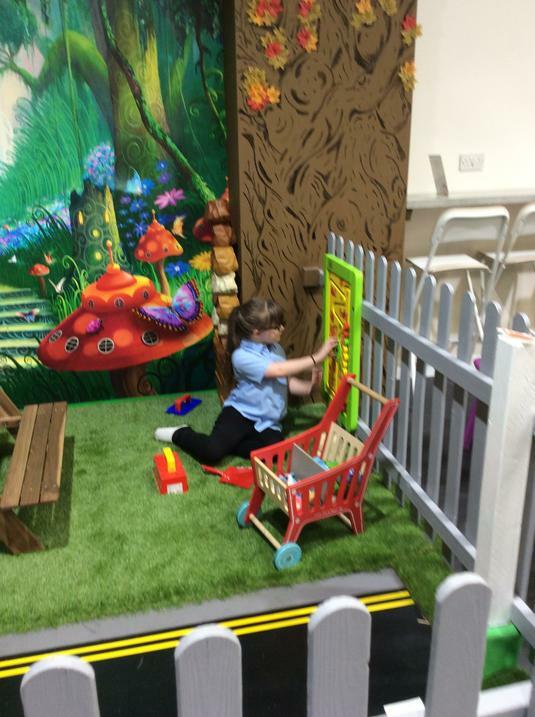 Access to keep a track of your child's progress will be provided at Parents' Evening so you will be able to see how well they are doing.